We treat people kindly, and we keep it simple. We're a family business. Your success is our success. You need advice and reliable service from a website provider that you trust. We'll give you straight answers. We don't oversell or spin the facts. AgentWebsite was designed for real estate agents from the ground up. Established in 2003, we're "all real estate, all the time". 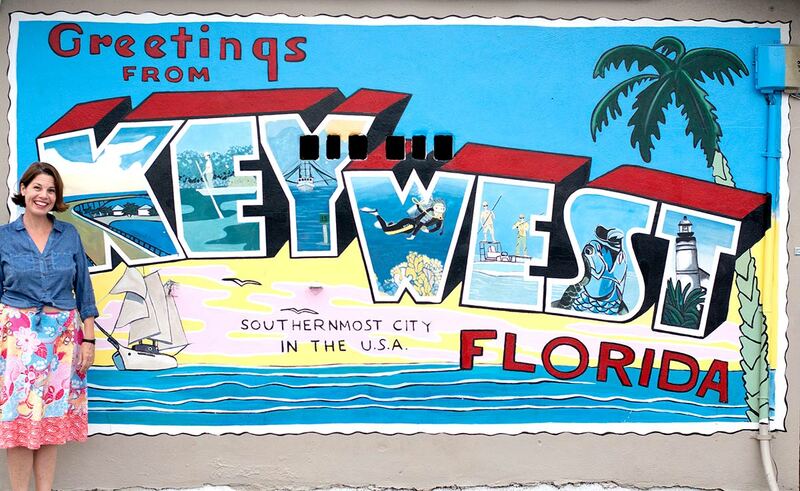 We're based in Key West, Florida with team members in North Carolina and Wisconsin. You can expect fast activation, highly competitive features, and 24/7 toll-free help, right here in the USA. We offer nationwide service, with a hometown work ethic.